The annual Australian Effie Awards, presented by the Communications Council in Australia, recognise the year’s most effective advertising and marketing communications campaigns. The most recent Awards were announced in August 2018 and all the winning cases studies are available to read here on WARC. Defence Force Recruitment positioned itself as a 21st Century employer by driving operational change that delivered record recruitment rates. Real, culturally diverse, human stories about personal struggle and progression tackled common misperceptions head on through TV and 360° video on social. 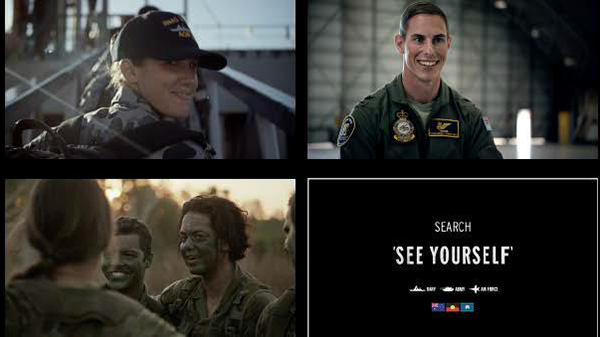 The Defence Force developed operational changes to make sure the entire recruitment experience is the best possible. Aldi encouraged new consumers to shop in its stores by launching a campaign that proved that Aldi delivers both quality and affordability. Aldi put its sceptics through a series of challenges, set by its loyalists, from blind taste tests through to lie detectors, to help them see past their initial doubts about the brand. 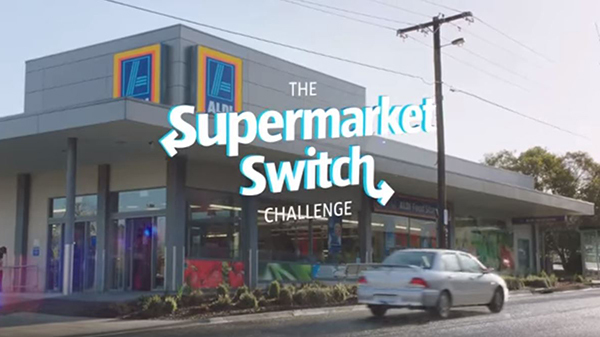 The campaign has been Aldi’s most effective to date, delivering revenue growth and attracting new households. 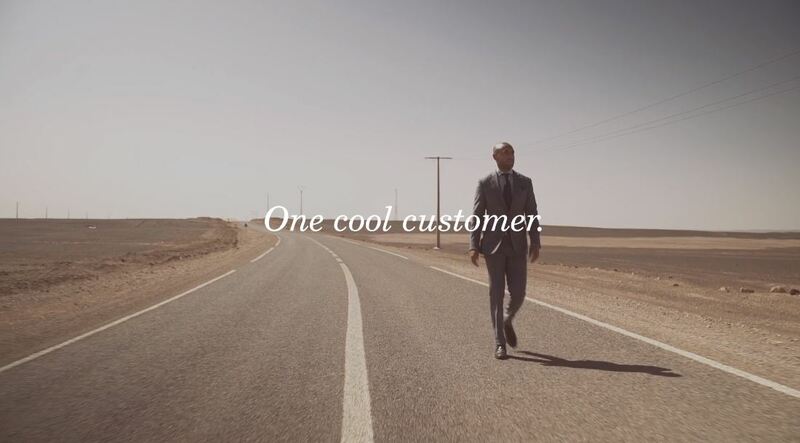 MJ Bale promoted its new cool wool suits by getting a weatherman to wear them in four extremely hot locations. 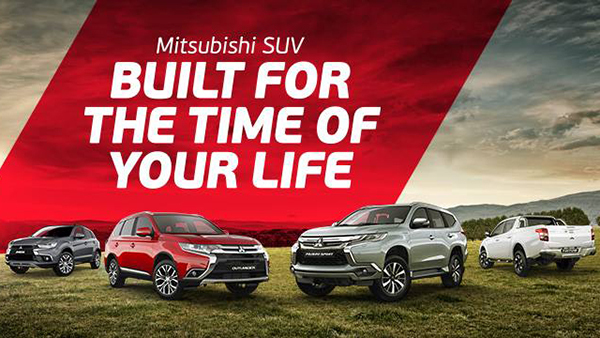 Mitsubishi reclaimed its expertise as an affordable and reliable SUV company by launching a range of brand, product and dealer communications. 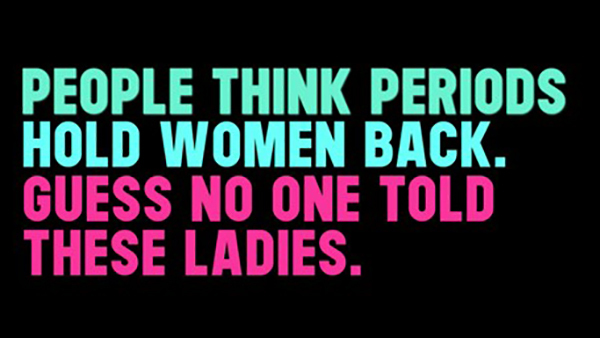 U by Kotex produced a TV and social campaign that broke category conventions by showing that women can achieve cool things, whether they’re on their period or not. 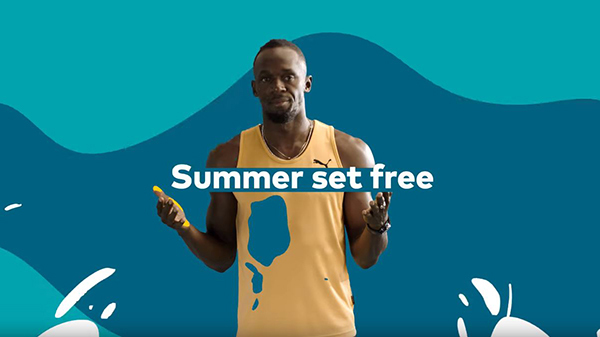 Optus developed a game plan to drive long-term growth, which harnessed the determination and charm of athlete Usain Bolt. 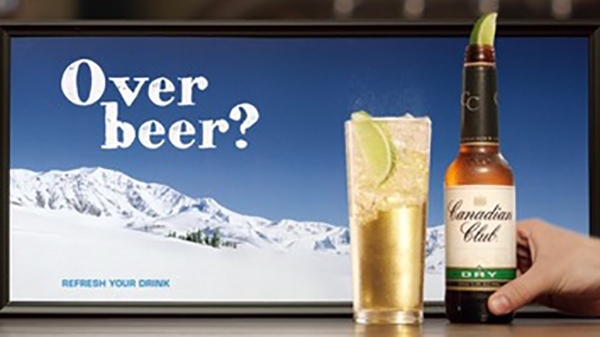 Canadian Club launched a video campaign that made Australians question whether they actually like beer and showed them the perfect alternative, its Ready to Drink whiskey. 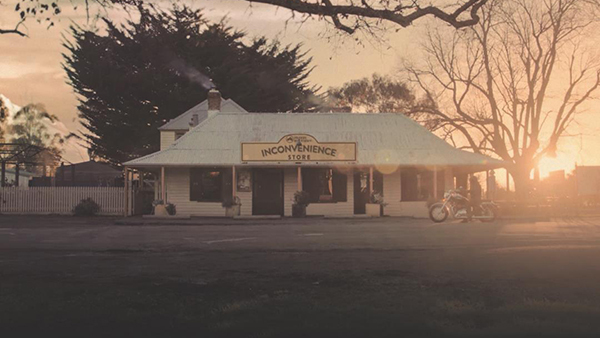 Swann Insurance launched inconvenience stores to give older riders an excuse to enjoy their passion for motorcycling. 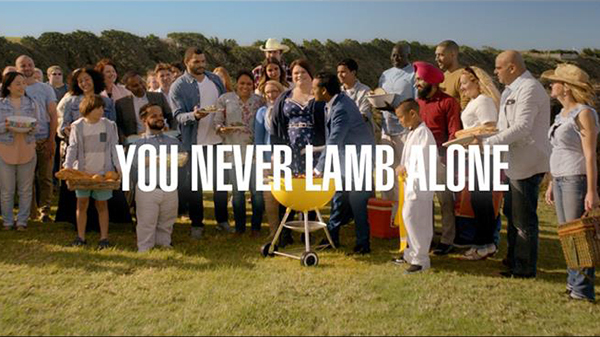 Meat & Livestock Australia (MLA) transformed a business experiencing five years of flat-line sales with the You Never Lamb Alone campaign.